Don't wait to get started on your next bath remodeling project—call Luxury Bath! If safety and convenience are the main factors you desire in your bathroom remodel, then a walk-in tub is an unbeatable option. Luxury Bath can replace your current, high-sided tub with an exclusive SimplySafe walk-in bathtub that has a leak-proof side door. 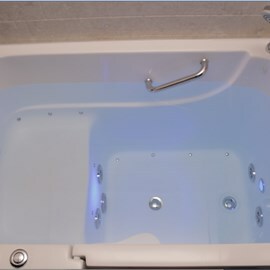 This allows you to still enjoy a soothing soak with easier, safer access. 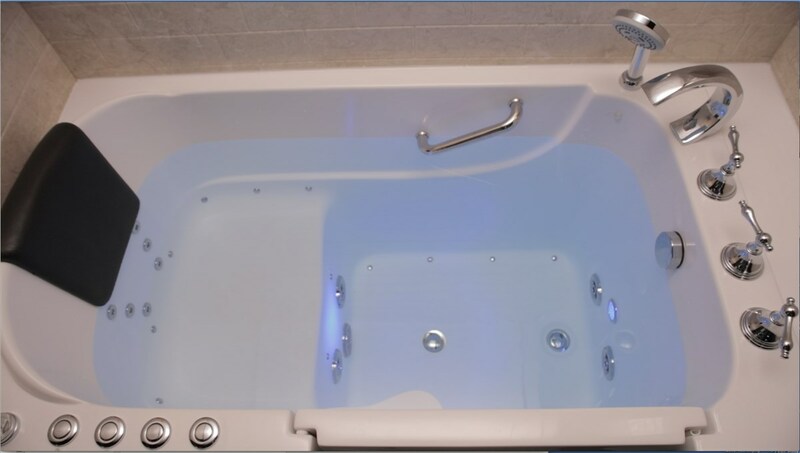 Our walk-in tubs can be fully customized to your specific wants and needs with options like built in seats, whirlpool jets and safety equipment, such as ADA-compliant grab bars. A new walk-in bathtub doesn't have to require a lengthy, messy renovation. 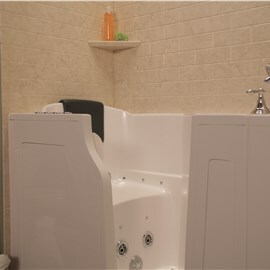 When you work with Luxury Bath, we can completely transform your bathroom in as little as one day. 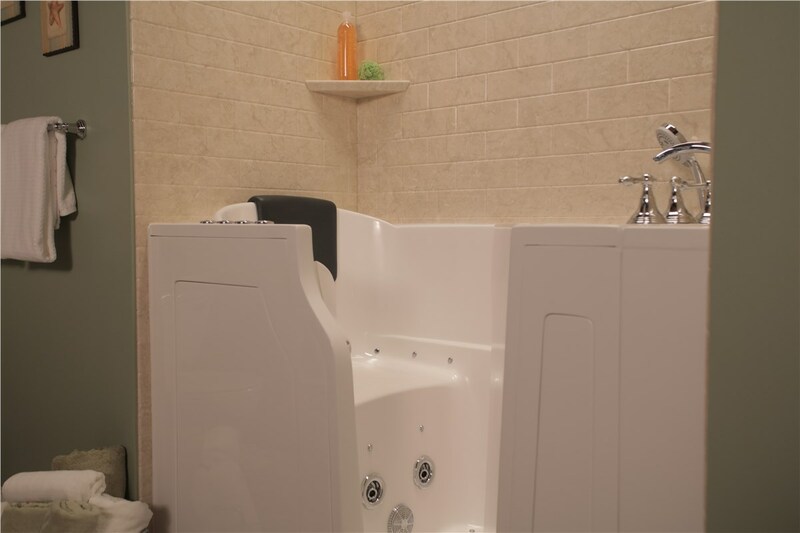 When you're ready to improve the safety, accessibility and luxury of your bathroom with a walk-in bathtub, our experienced staff will be there to help you through every stage of the process. From the free, in-home design estimate through installation and after, we can help you pick the perfect colors, styles, accessories and features for your walk-in bathtub. All of our products are made of high-quality acrylic and infused with Microban®, which keeps mold, mildew and other unhealthy microbes at bay. For a cleaner, healthier, more luxurious independent bathing experience, count on Luxury Bath's wide selection of walk-in bathtubs! Call us today to get started on your bathroom transformation! 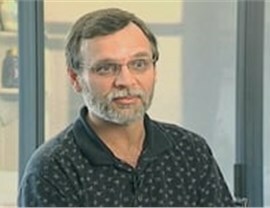 One of our friendly representatives can provide you with more information and schedule your FREE, in-home design estimate.